Though best known today as a trendy spot for dining and drinking with a view, the River Walk is packed with plenty of history. The river was first used as a gathering place for Native Americans, but civilian Spanish settlers built their homes here in the 1700s. Development continued over the next two centuries with the building of the Alamo, La Villita and Arneson Theater. It wasn't until 1929 that local architect Robert H.H. Hugman developed plans for the area surrounding the river to be more accessible. With a vision of retail development, Hugman helped create stone walkways, bridges and staircases that make the River Walk what it is today. Hotels, restaurants and shops have popped up in the decades since then. Though considered to be in the heart of downtown, the River Walk stretches from the Pearl down to Mission Reach, and can be explored by foot and bike, or even kayak or river barge in certain areas. 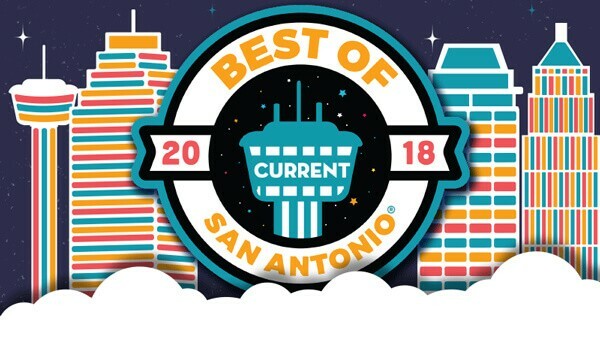 When you consider that the River Walk offers the chance for patrons to stay active, relax and enjoy cultural events, it's no wonder San Antonians love it.